This hub is going to talk about Virion, the first Archer unit you get in Fire Emblem: Awakening. Archers have always been a quirky class in the Fire Emblem series. They tend to be somewhat squishy (although not usually as much as Clerics and Mages), and are the only class that cannot attack adjacent enemies by any means. This makes them tricky to use, especially if the Archer in question is near the front lines. However, they are one of the few ways to easily take down enemy fliers (the other being Mages with Wind Tomes). 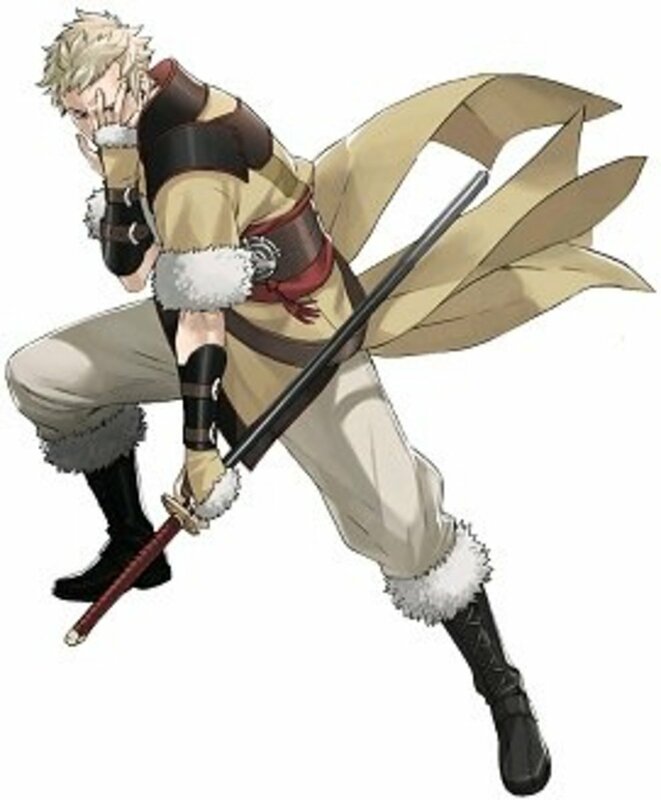 Also, Archers and their promotion (Snipers) are the only bow-using class that can use the Longbow, which attacks at a range of 3, making them the only class that can attack at three range in Fire Emblem: Awakening. 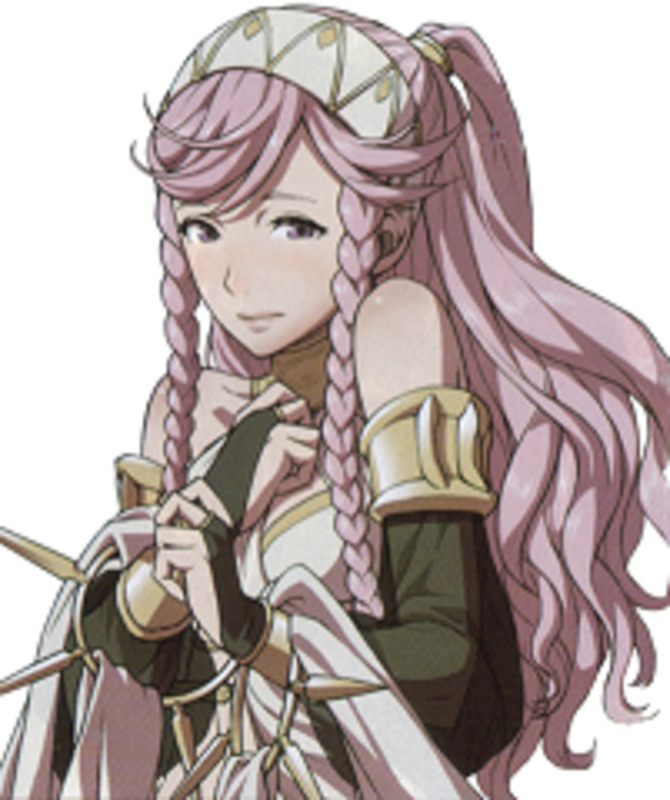 So, in essence, Virion is useful, although you'll have to baby him for the reasons mentioned above. Read on to see what Virion is all about! He is a noble that hails from a distant continent (this is a plot point later on in the game, so I'm not going to talk more about his origins, in that respect). He also has a certain flair and flamboyance about him, and doesn't hesitate to hit on any of the ladies, giving them the highest praises his mind can conjure up. 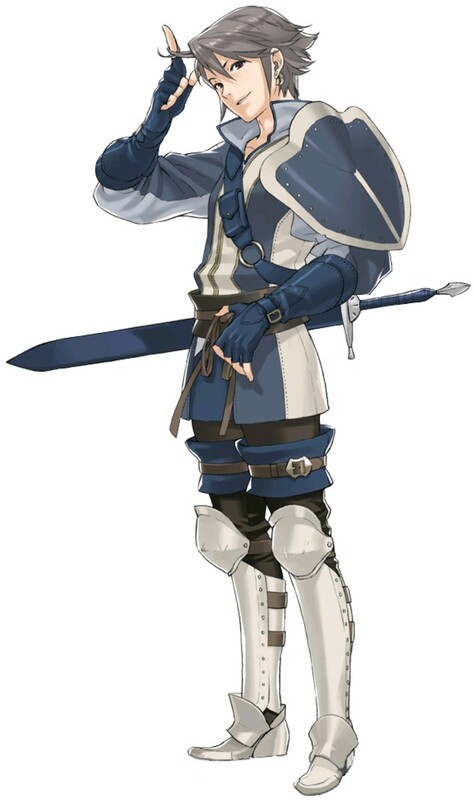 In game terms and, as mentioned in the Introduction, Virion is the first Archer (and actually, from what I've seen so far, the ONLY one; short of class changing, of course) you will meet during your Fire Emblem: Awakening game. Where can I get Virion? He shows up along with Sully on the second turn of Chapter 1. They instantly change to your control once they enter the map, so you don't have to worry about running up to them to recruit them or anything. Why should I use Virion? Archers are the easiest counter to flying enemy units. That alone is reason enough, especially when the game gets a bit cavalier later on throwing the pests at you. I'm sure you'll be tempted (much as I was) to just forgo him since he can be a pain to level up (especially if his Defense growths don't hold up), but you'll feel the pain of not doing that when you're faced with larger flier armies. Should I use a Second Seal on Virion? Don't you dare! I may rag on Archers as a class, but you need at least one. 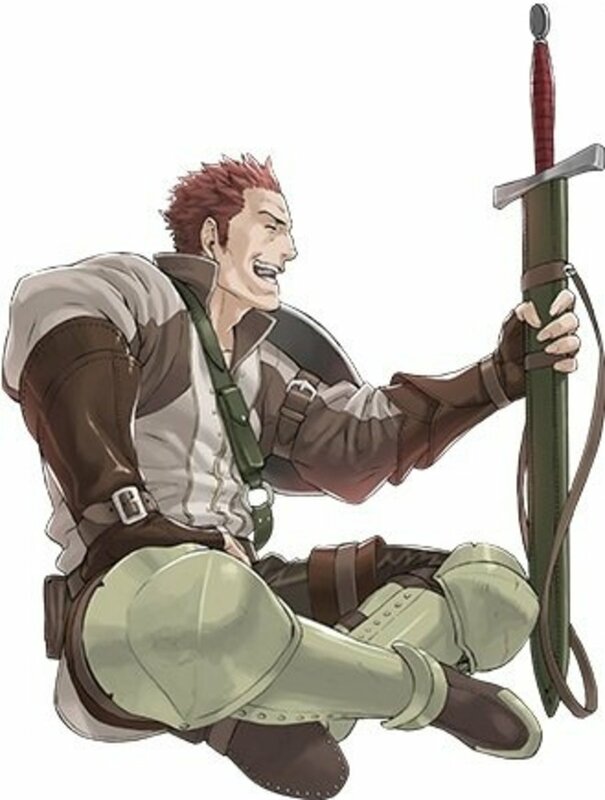 If you class change Virion, you'll probably have to class change someone else to fill the vacancy, and that would just be silly. Best just to have your Archer stay an Archer instead. As you can see, Virion's Defense growths are paltry, for lack of a better word. Much of your ability to use Virion closer to the front lines will come down to how gracious the random number generator is feeling when Virion gets a new level. My Virion didn't get double digit Defense for almost fifteen levels (the average Virion will have 9 or 10 Defense at Level 11; 9.5 Defense to be precise, but decimals don't help). If your Virion outperforms mine in the Defense department, that's another good reason to use him, not that you should be exposing him to many enemies in any case, since he cannot attack adjacent enemies, and one of the favorite things the AI likes to do is attack defenseless units. Of course, the above is compensated for by the insane Skill and Speed growths Virion has. Who cares if Virion gets attacked if enemies have the unenviable task of trying to double him? You'll be doubling people with no regard for their lives if those growths hold up. Virion's first skill is a two-point passive boost to the Skill stat. The more Skill you have, the more accurate you are and the higher the chance that you will land critical hits. Stat boosts are always good, so not much else to say there. Prescience grants +15 to both Hit and Avoid while it is your turn, so it gives Virion a leg up in getting deadly first strikes. So, what should I promote Virion to? I personally promoted Virion to Sniper, because the skills he learns through that class make him even more deadly with a bow. Having a boost to your accuracy is always welcome, especially against enemies with high Speed. The five extra damage you get from Bowfaire is just gravy. However, if you prefer to have more versatility, Bow Knight is an acceptable substitute. While Rally Skill may not see that much use, Bowbreaker (and "-breaker" skills in general) is just beautiful when you have a weapon mirror match. No one shoots arrows at Bow Knight Virion and lives to tell the tale! Note: Don't forget that only Archers and Snipers can use Longbows. This is one of those quirks that may throw you for a loop the first you see it, because it would seem illogical. After all, Bow Knight is an archer class, right? 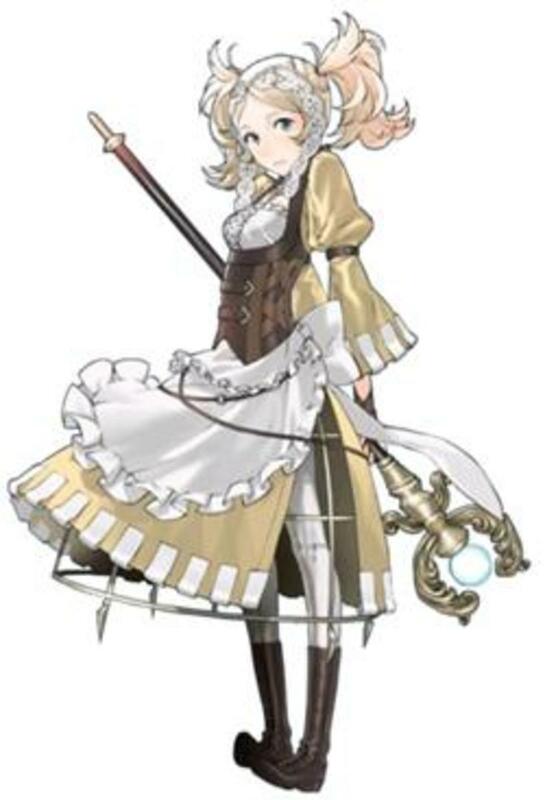 Well, according to Awakening, not archer-y enough. 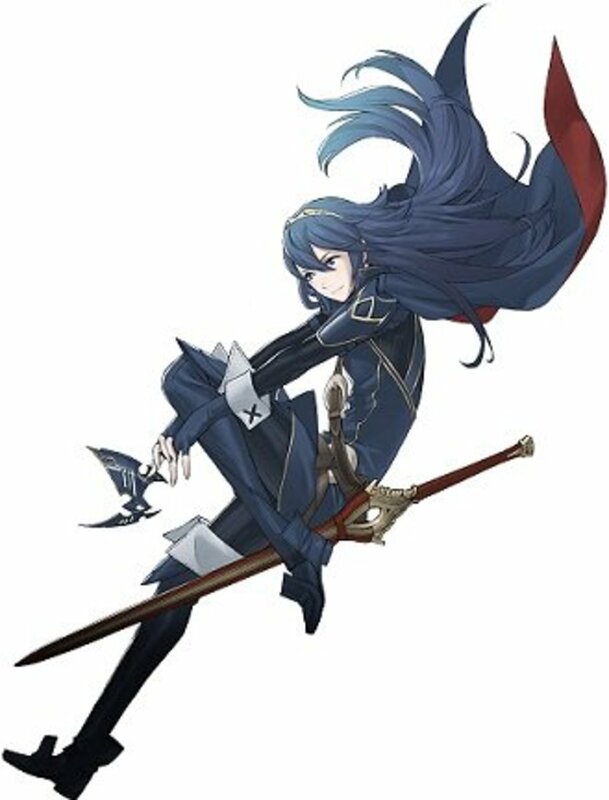 Have Virion get the first strike on fliers, especially if they cannot fight back (using a melee weapon). If you don't kill the flier then and there, you'll probably have weakened that unit so much that you feed the kill to whichever of your units that you prefer. Always keep Virion behind an allied melee unit. Remember that bow-users cannot attack adjacent targets, and you do not want the entire enemy force using Virion as a training dummy. You know, maybe you do actually want that, because his personality can get a bit thick. Still though, don't be so mean! A favored strategy of mine is to pair up Virion with a faster unit, such as a Cavalier. That way, you get the speed of the faster unit with the occasional bow damage from Virion, without risking his life at every turn. I like to do this when there are no fliers, for obvious reasons. After recruiting Virion, I like to forge a special Bronze Bow for him. Give it some extra damage. Extra critical chance is optional. His starting Strength isn't going to do it against non-fliers, so you need the extra damage until his Strength can catch up via levels. With a 55% chance per level, you have a slightly better chance of getting a Strength point than not. So, on average, you won't need a crutch weapon for long. The last table of this hub will have spoilers (about supports/marriage) if you have just started playing, so please skip to the conclusion if that is the case. Otherwise, feel free to check out the table and then go to the conclusion. Do you use Virion on your team? In conclusion, Virion is the first (and practically only) Archer that you get during the course of Fire Emblem: Awakening's storyline. For that reason alone he deserves a spot on your team. Archers are useful for easily taking out enemy fliers, but are vulnerable to adjacent enemies. 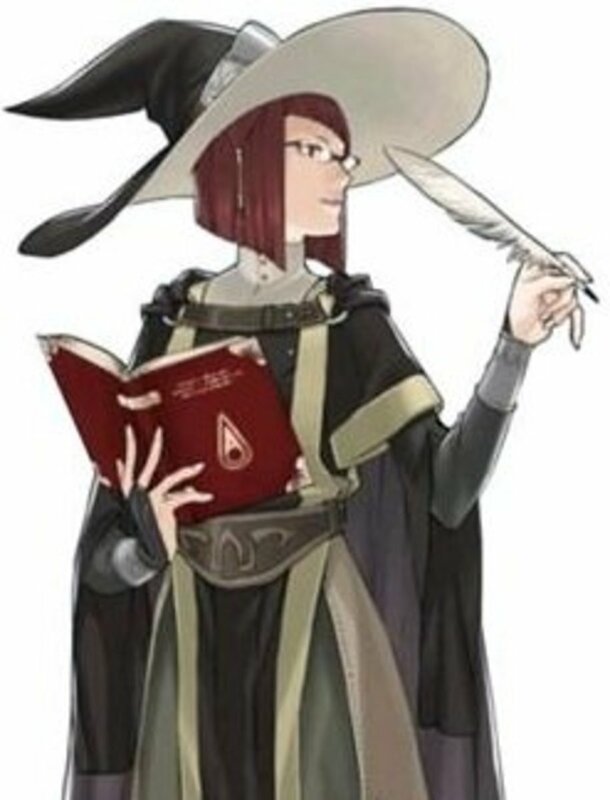 A Mage with a Wind tome can do most of the same job if you're so inclined, but that's up to you. 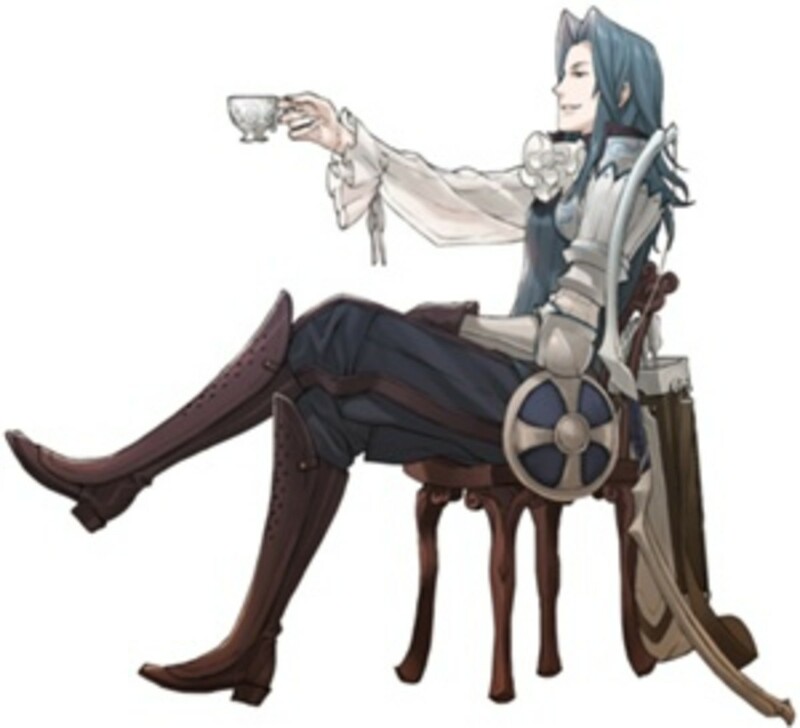 Feel free to talk about Virion and things related to him in the comments section. Also, don't hesitate to ask questions if something in this hub is unclear! i fell in love with virion's skills on my first playthrough and was honestly amazed when i first heard people saying they didn't use him at all. I admit, Virion would be a thousand times more useful to me if he could learn Pass. The biggest weakness of the Archer class is that if they get penned in, they're screwed. If he could reclass as an Assassin, that would solve that entire problem. Or -- at the very least -- if there was a short-range bow in the game that could be used for 1 space away. I honestly never used Virion. I've always had trouble with early Archers in FE games (Shadow Dragon namely the sole reason why I hate them) so I never used him. Fliers can be a pain in a couple chapters later on, but I managed with no casualties. Besides, Noire is insanely powerful and a better option even if obtained later. Also in this game Snipers are much better than Bow Knights. On my current play through Virion is a level 20 archer and only has 8 defense. The RNG has not been kind to him, but he's still pretty useful. Btw your hubs are fantastic, keep up the good work! Great job on the hubs. I've found them very helpful. Just a response to the note about the longbow; I would submit that bow knights cannot use them because in reality it would be impractical to fire them from horseback. Longbows are nearly as tall as the archer.